Enjoy the quality of a studio in the comfort of your home! You’ll need to set aside an hour and a half for your sitting, although most of the time I finish much sooner. If your little ones are in a set routine, avoid choosing an appointment which clashes with their nap or meal times. On the day of the sitting, it will take me ten minutes to set up. Don't worry if you haven't got lots of space, my studio is compact and fits in every home. I direct you all the way capturing the personality of your family from the baby to the eldest and even your wonderful four-legged friends. If you want to have two outfits for everyone, have two. And if you have little kids, I encourage you to include their favourite toy, teddy or comfort blanket etc. If your eldest plays an instrument, lives in their favourite football jersey or never has a book out of their hand, it's a lovely idea to include these personal items for one or two shots. A few days after the session, I'll return to your home and present the results. This is where you’ll be able to see the best of the best and choose and pay for what you want to display on your walls and in your home. Your images are fully edited using photoshop and subtle airbrushing techniques. You will have a stunning gallery of 20 colour and selected black and white images to choose from. Most of my clients decide to purchase their favourite image(s) as a framed piece. 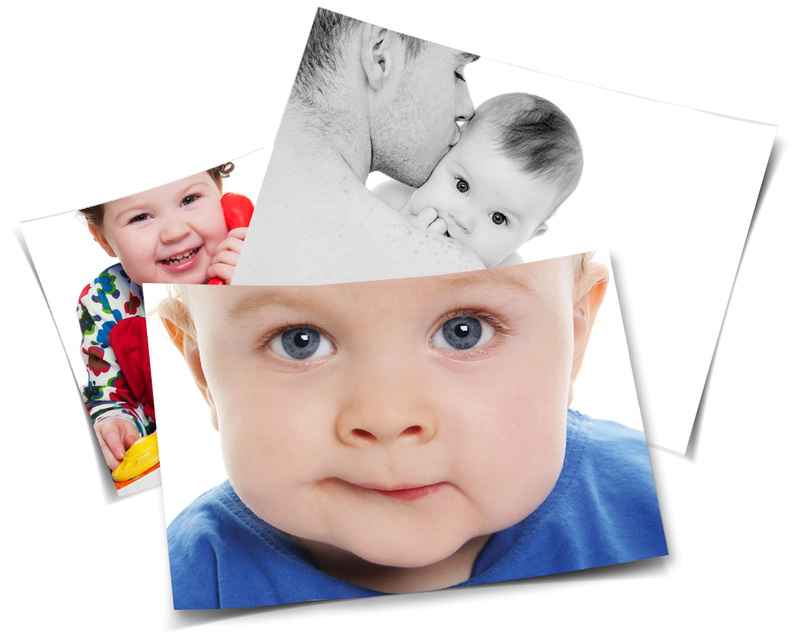 The option to buy Digital Files is the perfect way to keep every photo you love from the shoot. Frames and prints are ready 3 weeks after your order appointment. Pam will personally deliver them to you home. A one hour photo-shoot in the comfort of your home costs €50, included with this is one complimentary 8"x6" fine art print. If you are based in Dublin, Kildare, Meath, Wicklow or Laois, I will happily travel to your home with my compact portable studio and capture natural and fun family portraits. If you would like to purchase additional images, you can do so at your order appointment. You can purchase Prints, Digital Files or Framed Images. Your portraits are printed using state of the art technology and software to create fine art prints of brilliant quality. 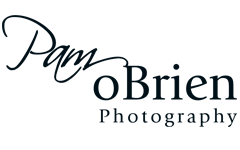 Buy high resolution, fully edited digital files. Digital files allow you to make as many copies as you like, share on social media and email to friends and family. 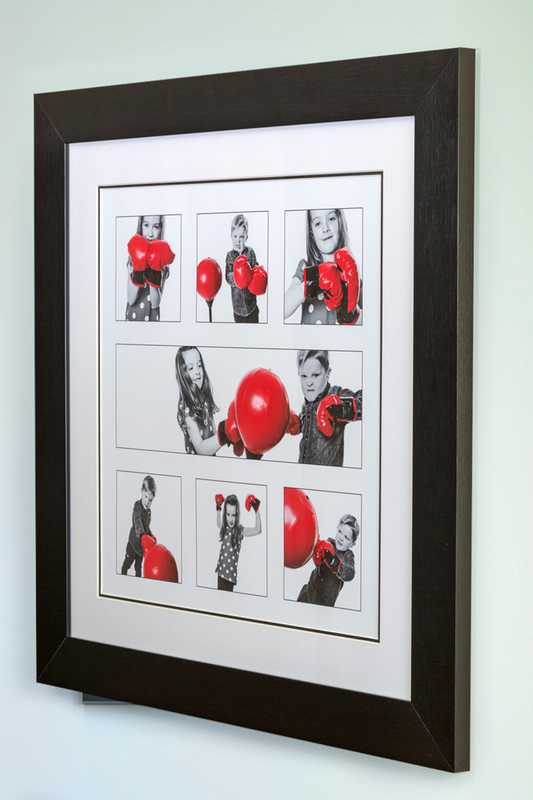 This frame is perfectly suited to the traditional styled home. 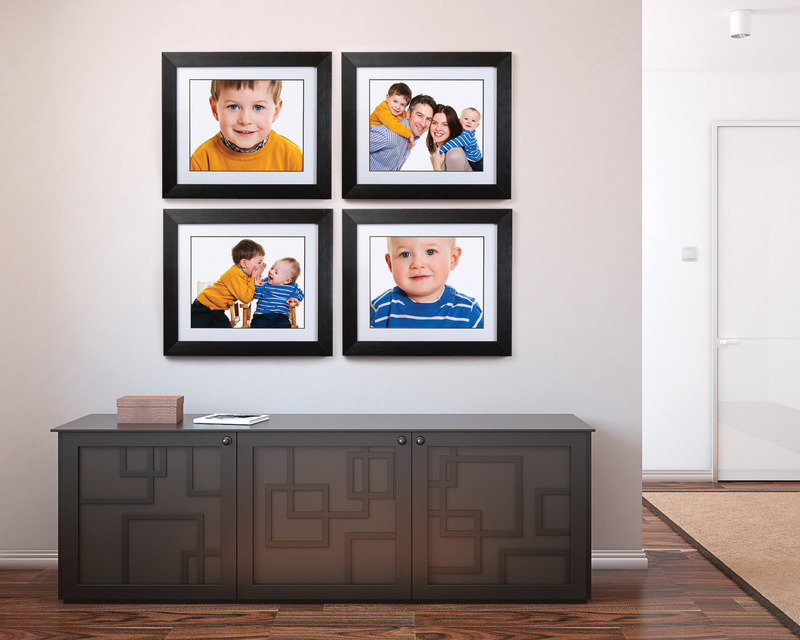 The double mount combined with your choice of frame colour compliment beautifully to give an elegant look. 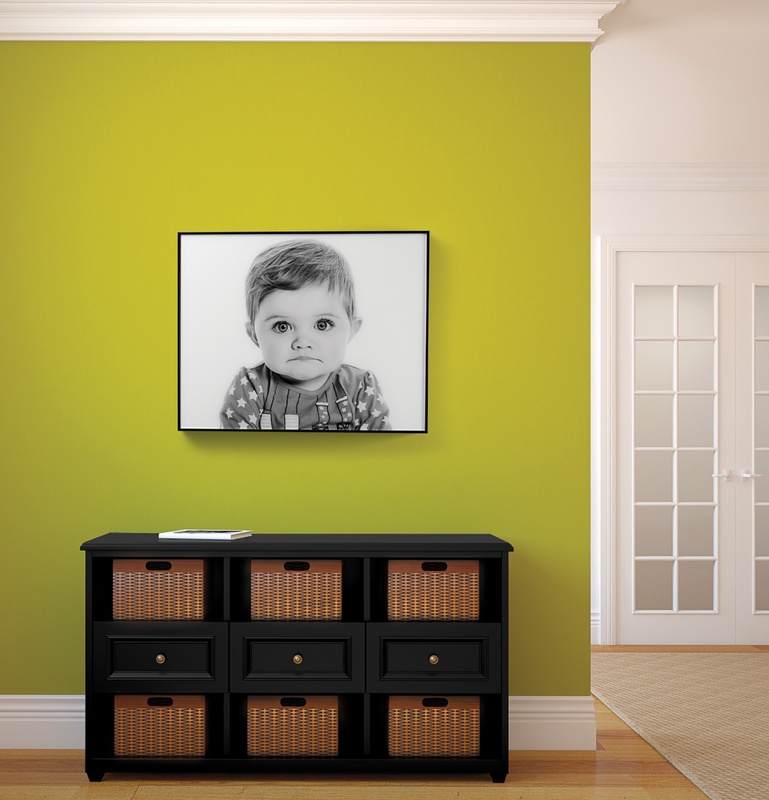 Buy a 24"x20" Contemporary or Classic Frame (€485) and receive 5 digital images worth €245 absolutely free! 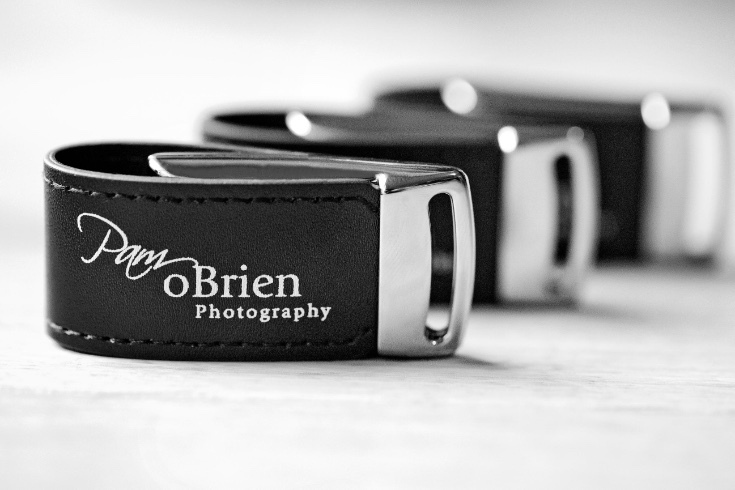 Buy a Collection (€645) and receive 10 digital images worth €295 absolutely free! BOOK YOUR FAMILY PHOTO-SHOOT TODAY!